Grief.com. Dedicated to helping everyone deal with the often unknown terrain that comes along with all kinds of grief. The Grief Recovery Method which has a list of local grief support groups on their website. The Grief Toolbox. 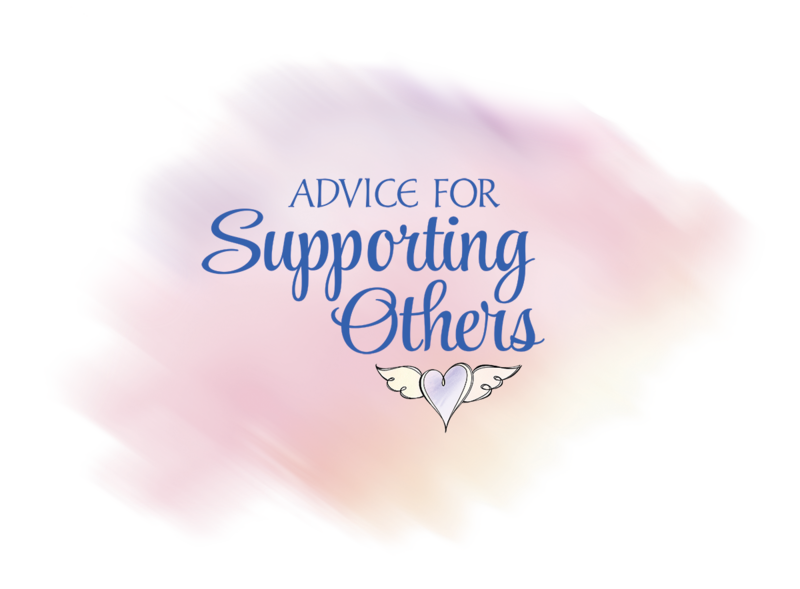 Offering help to find the tools that you need to work through your grief journey. Hospice. Information about hospice care and programs including bereavement support for families. International Grief Institute Dedicated to improving strategic corporate responses to employee crisis. Meetup.com. Find out what's happening in grief support groups in your local community.